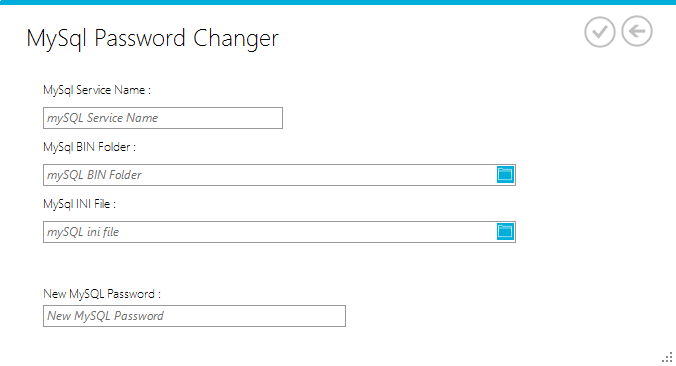 I created this MySQL Password Changer Tool in C#. This tool will surely help a lot of people who always forgot their MySQL Password. Changing a MySQL password takes a long process and it was documented here How to Reset the Root Password. By using the MySQL Password Changer Tool you don’t to go through the long process of stopping and starting the MySQL service, open a command promt etc. etc.